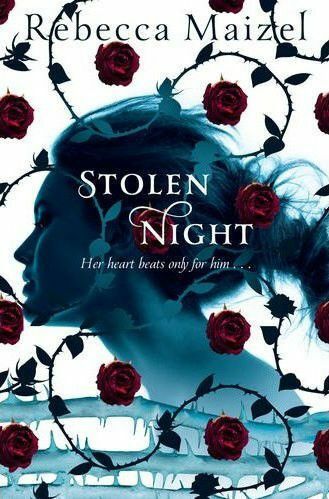 Today I have chosen Stolen Night (Vampire Queen #2) by Rebecca Maizel (expected publication: June 21st 2012 by St. Martin’s Griffin). It is the second installment in the Vampire Queen series and Infinite Days being one of my favorite books, I can’t wait for Stolen Night. I interviewed Rebecca Maizel a couple of weeks ago, feel free to check out the interview here. Bout of Books is a week long read-a-thon, which has started on Monday, May 14th and will run until Sunday, May 20th. 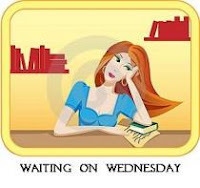 This entry was posted in Waiting On Wednesday and tagged Bout of Books, dystopian novel, EM Castellan, Kimberly Derting, Reading, reading challenge, Rebecca Maizel, Stolen Nights, The Pledge, Vampire books, Waiting On Wednesday, WoW. A good vampire story with a choice between the sure bet and the unknown – love the set up in this one! Interesting- I hadn’t heard of this before. I’ll have to go look at the first book in the series. Thanks for stopping by!